Community Elf is a data-driven agency specializing in content marketing and digital advertising. Community Elf has also designed and built UpContent, a proprietary content discovery tool available to professionals, companies and individuals alike. With UpContent’s Hootsuite and Buffer integrations, the Elves utilize the technology to identify the most engaging and relevant content, and take immediate action for each of their clients. 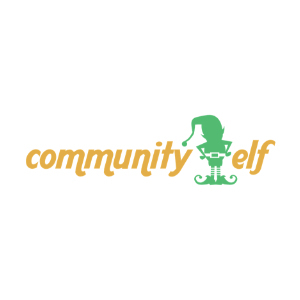 Community Elf is a data-driven agency specializing in content marketing and digital advertising. UpContent is a proprietary content discovery tool developed by Community Elf. With UpContent’s Hootsuite and Buffer integrations, the Elves utilize the technology to identify the most engaging and relevant content, and take immediate action for each of their clients.